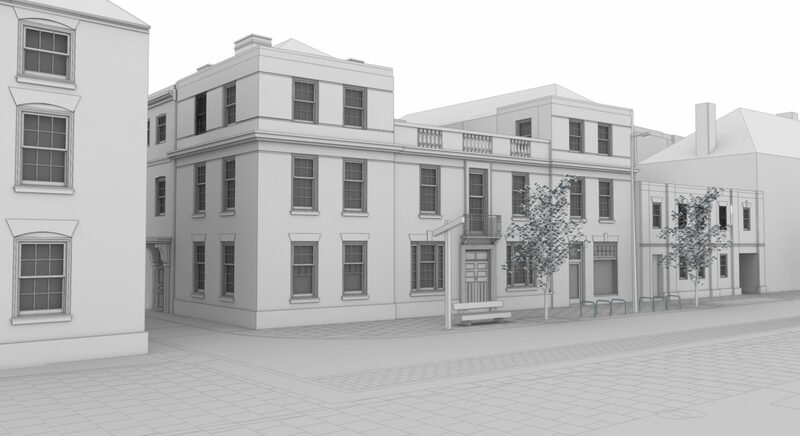 Corporate Architecture was selected through competition to design and deliver £1.8 million, 28 room hotel opposite Leicester Cathedral. The high-end boutique hotel is being built by the Diocese of Leicester and will stand alongside a new community retreat for young people which Corporate Architecture is also engaged with, the retreat will be called The Community of the Tree of Life. Both buildings are set to open in later this year and are a few feet away from the site where the bones of the late Richard III were discovered in 2012. These two developments will be part of the latest additions to the Leicester city’s Cathedral Quarter, which includes the highly acclaimed Richard III Visitor Centre. 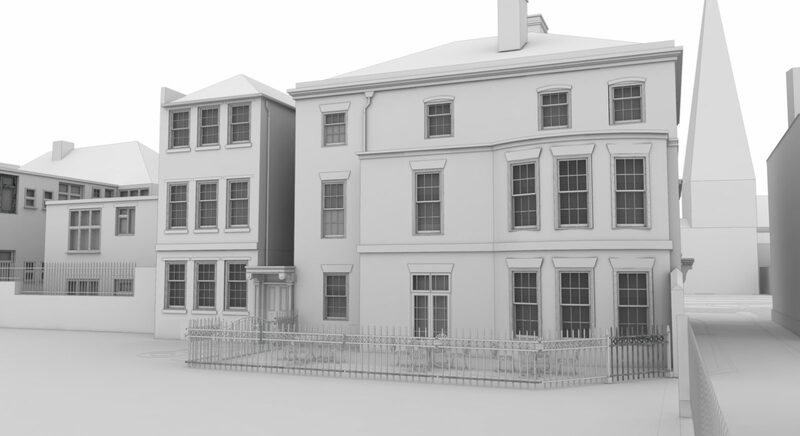 The hotel, which is called St Martin’s Lodge, will feature a penthouse style roof accommodation and will compliment the already successful St Martins House conference centre.